Is there a cause and effect link or merely a correlation of unrelated events? Here is the story and the facts so far. 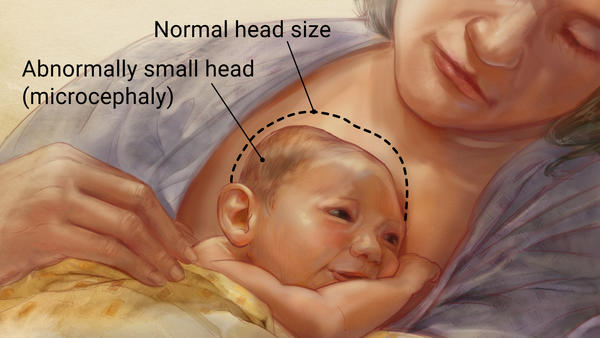 In October 2015 an increase in microcephaly was reported in Brazil. A Brazilian doctor, Adriana Melo, at IPESQ, a research insti­tute in Campina Grande, was the first to report a firm link between Zika and microcephaly. Several months before, there had been an outbreak of Zika virus throughout Brazil. The increase in microcephaly cases occurred only in a coastal state in the northeast of the country. Why not the entire Zika epidemic region?